The need to repel water and resist oil based stains is a fact of daily life. Keeping products looking better for longer while using less chemicals is what GreenShield is all about. GreenShield is a patented all-in-one multifunctional nano-particle based technology that reduces the impact upon the environment and human health from stain resistant finishes by dramatically lowering the amount of fluorochemicals used in our green fabric finish. Learn about our technology. The GreenShield Company is committed to reducing the use of chemicals required for product performance with factual and transparent information that is third party certified. The particle based technology of GreenShield is an innovation that is changing how products are protected in a growing number of industries: commercial & residential interiors, automotive & mass transportation interiors, apparel outerwear & outdoor products and applications in the marine industry. PRODUCTS CAN ONLY BE AS SUSTAINABLE AS THE MATERIALS AND PROCESSES USED TO MAKE THEM. BY CHOOSING GREENSHIELD YOU CHOOSE TO REDUCE YOUR FOOTPRINT. GreenShield is permanently adhered, lasting the life of the fabric and is easily cleaned with all cleaning agents including detergents, solvents or (where fabric appropriate) diluted bleach (15%). GreenShield can be combined with other fabric finishes such as antimicrobial, flame retardants, and all backings, and does not affect the recyclability of the product. There’s nothing new about water-proofing fabric for panel systems and wallcoverings. GreenShield allows for a green alternative to the usual fluoro-chemical heavy treatments, while providing resistance and cleanability to oily smudges, cigarette smoke, and any number of other staining agents that would not be repelled with a hydrocarbon (non-fluorochemical) treatment. For drapery and cubical curtains, noise-cancelling panels and wall partitions, whether they are in a restaurant, auditorium or office, GreenShield is the best protection available. An interior environment can be a tough place, and upholstery fabrics need to perform under many demanding circumstances. 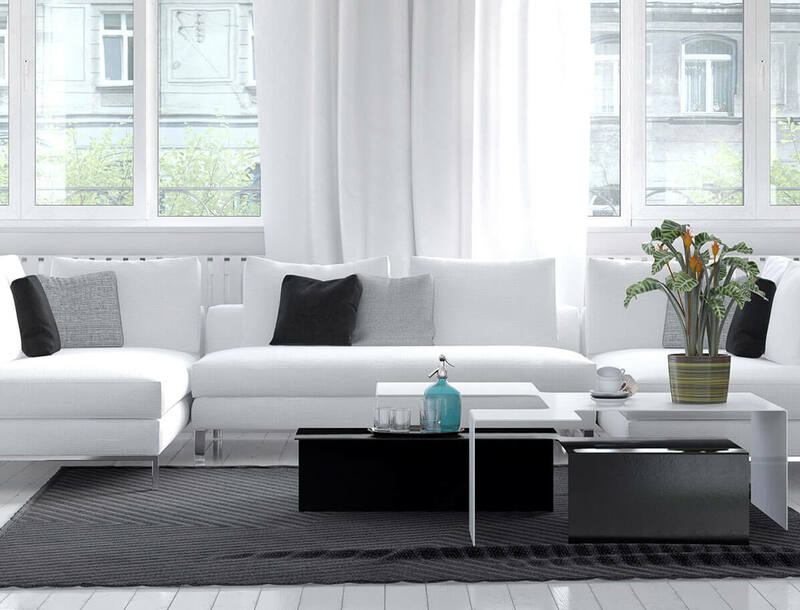 Food stains, liquid spills, and a number of other dirt producing situations can result in unappealing looking furniture and expensive cleaning bills. With GreenShield you can protect your upholstery fabrics while helping to protect the environment. Removing mustard off of a sofa cushion with little more than a dry paper towel and a sudsy-sponge is now possible for upholstery treated with a GreenShield finish. There are not many places that need water repellency and stain protection more than the inside of automobiles. Nothing is going to stop a careless mechanic from grinding oil into your clean fabric car-seat, or accidental food spills from happening. 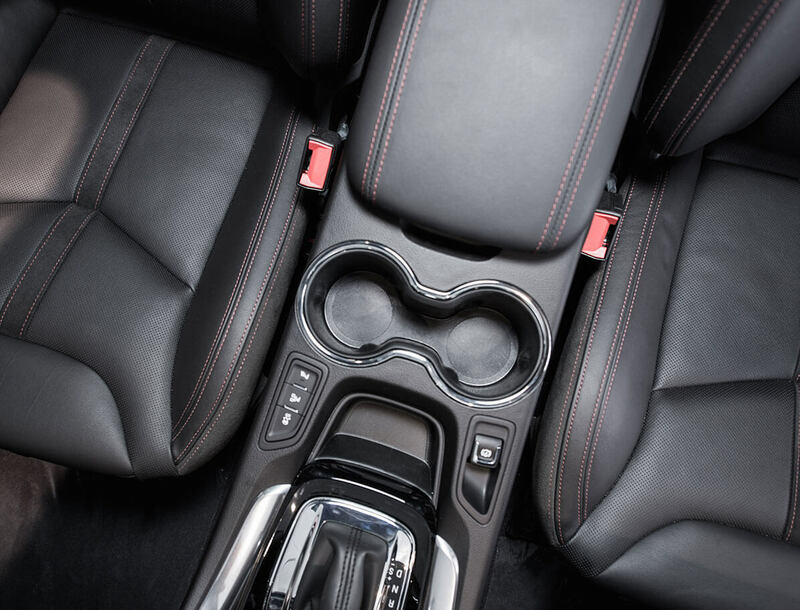 The automotive industry has become aware of the negative environmental and human health effects that the over use of chemicals can have within automotive interiors. With GreenShield the automotive industry is moving in the right direction, reducing the amount of chemicals while providing superior water and stain resistance in its products. An old problem in the marine industry has been solved with a modern solution: GreenShield. 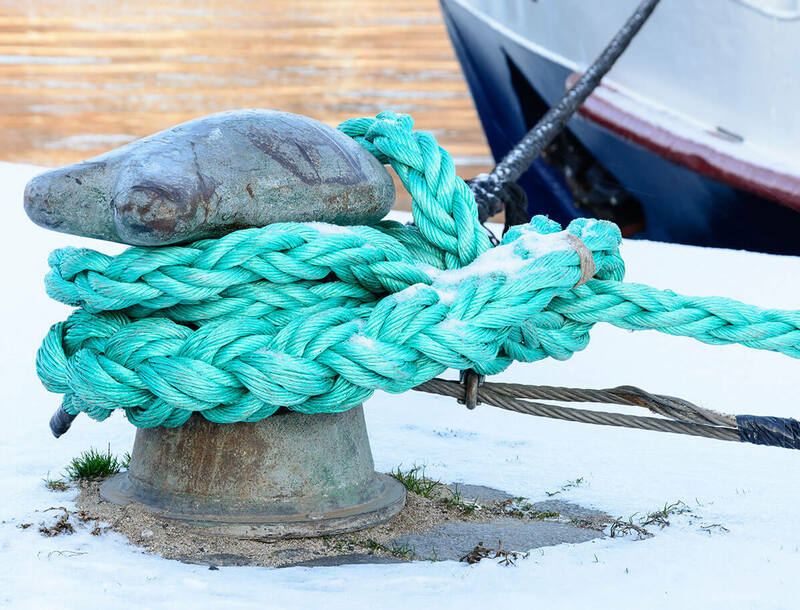 Mooring lines, ropes, netting and other marine fabrics or textile cords have a propensity for absorbing water. Even a small amount of water will lead to stiffening cords in sub-zero temperatures. By preventing water from penetrating into marine textiles with GreenShield, they remain pliable year round. 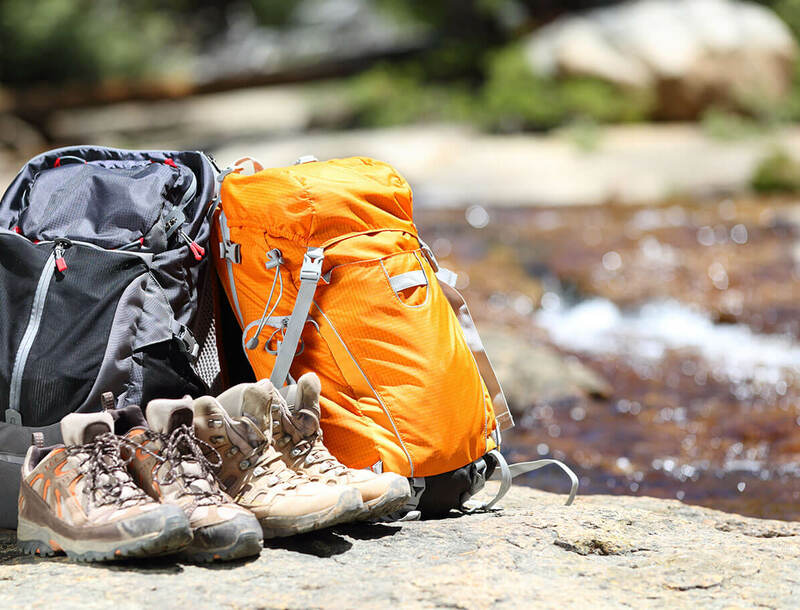 Whether camping, canoeing, or going for a long hike, you want your gear and spare clothes to stay dry, even in the case of a sudden downpour or an accidental drop in a stream. With a backpack or fabric sack that has a GreenShield finish, you can rest easy knowing that dry socks and functional electronics remain protected in your clumsily mishandled luggage. 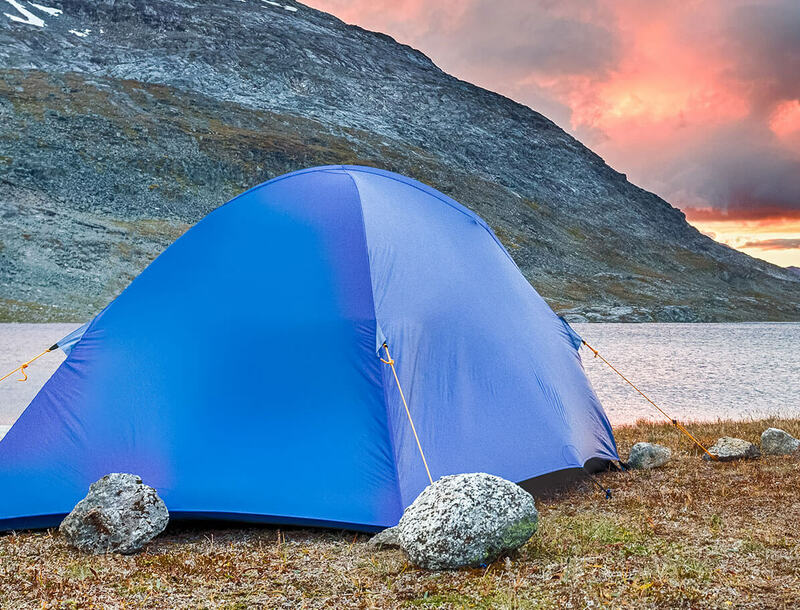 Even tent fabrics become remarkably weather resistant with a GreenShield finish. What better place to help the environment than in the great outdoors. One of the GreenShield chemists dealt with his frustration with upstate New York winters by treating his boots with GreenShield. The boots stayed dry, even after trudging through snow for the entire season – an effect that applies to all fabric outerwear. Fabric outerwear treated with GreenShield repels the elements while maintaining their durability, breathability and original hand. The patented GreenShield finish is chemically bound to the fibers of the fabric, and remains colorfast and durable for the life of the fabric. Stains can be easily removed with light brushing and/or water or non-solvent based cleaners.